It was a good day for mobile sites yesterday! We were invited at the Start Mobile award ceremony to find out we’ve won another two great awards this year! 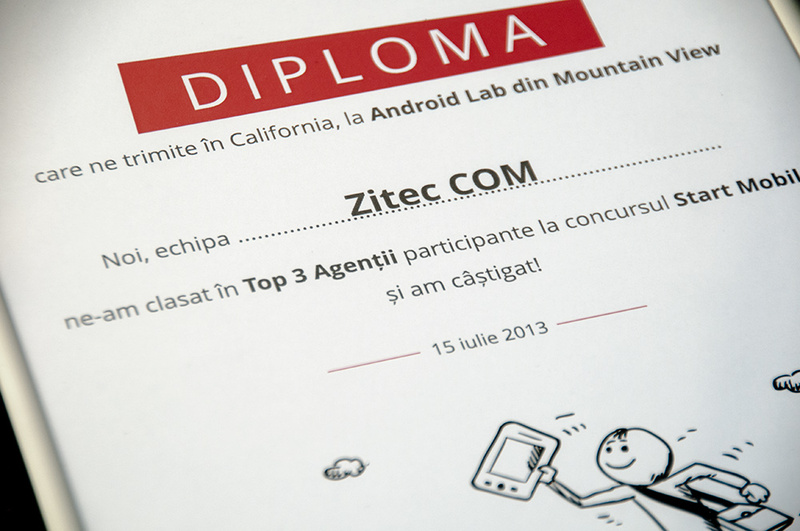 We’re very proud to let you know that the Best Mobile Site in the competition is Paravion.ro, a solution powered by Zitec. Imagine the joy when, after only a couple of minutes, we were also called to collect the award for one of the Top 3 Agencies in Romania: a visit at the Android Lab, in Mountain View, California! Congrats to the other winners and also to everyone else who took part in this competition. Let there be more mobile sites in this wwworld! Keep an eye on our Facebook page, we’ll let you know what it’s like at the Android Lab, in California! 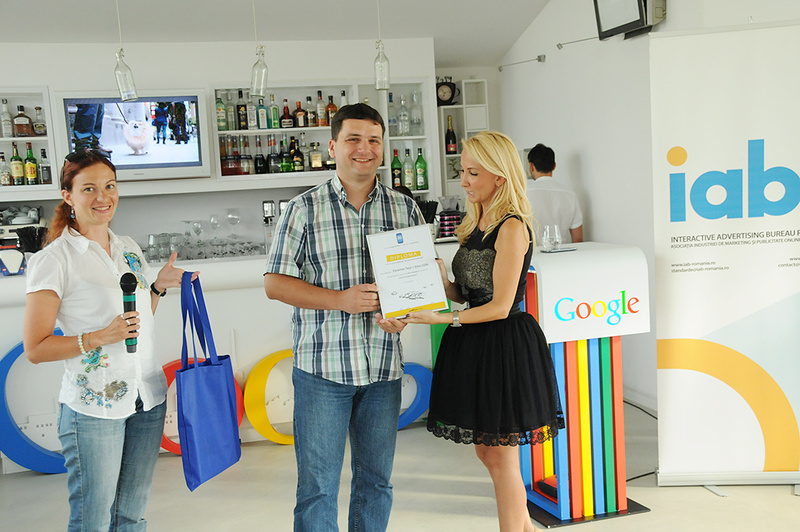 Start Mobile is a competition powered by Google Romania in partnership with IAB Romania.